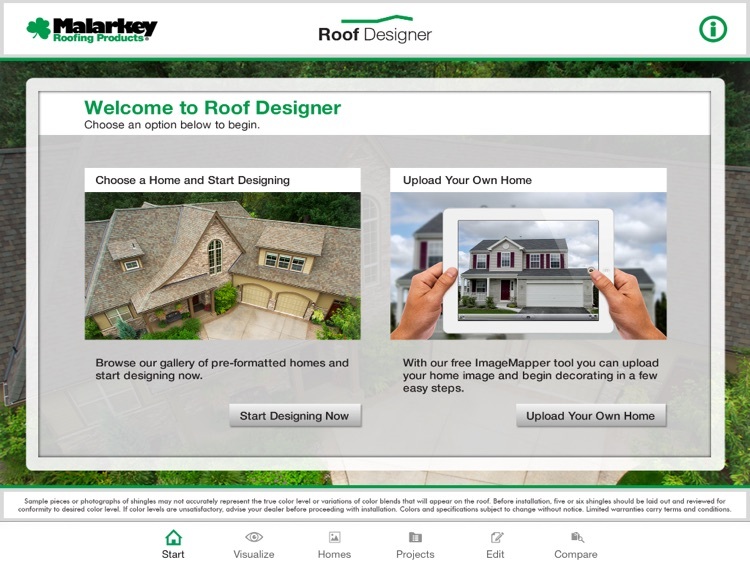 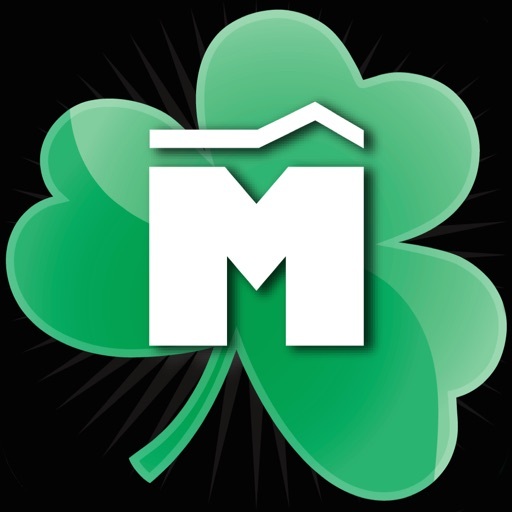 As a homeowner, or a roofing contractor, you owe it to yourself to download the powerful new app, Malarkey Roof Designer. 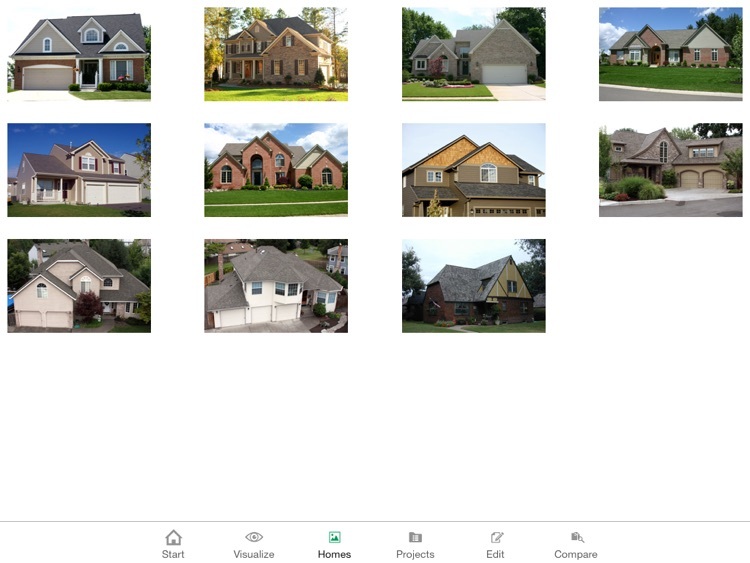 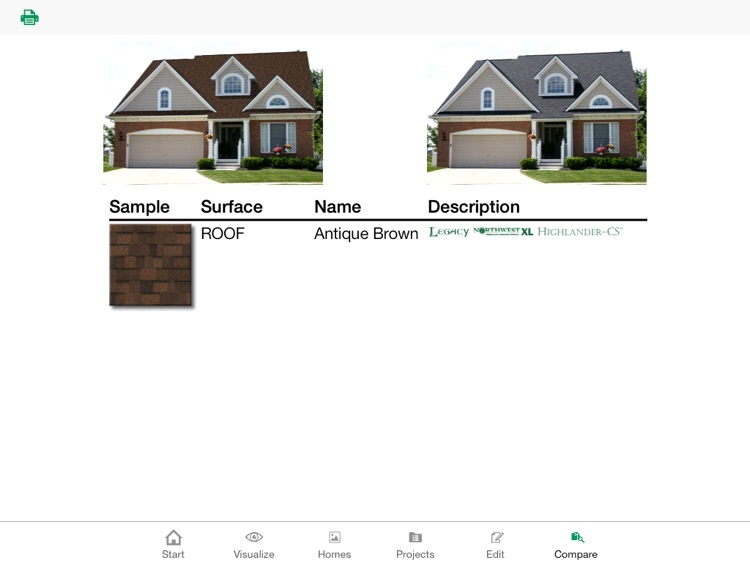 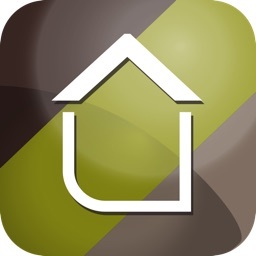 The Malarkey Roof Designer app gives you engaging and easy-to-use options to redesign your roof on model homes or upload a photo of your own home to the ImageMapper tool, plus new enhanced features for the most precise image mapping and product visualization available anywhere in the roofing industry. 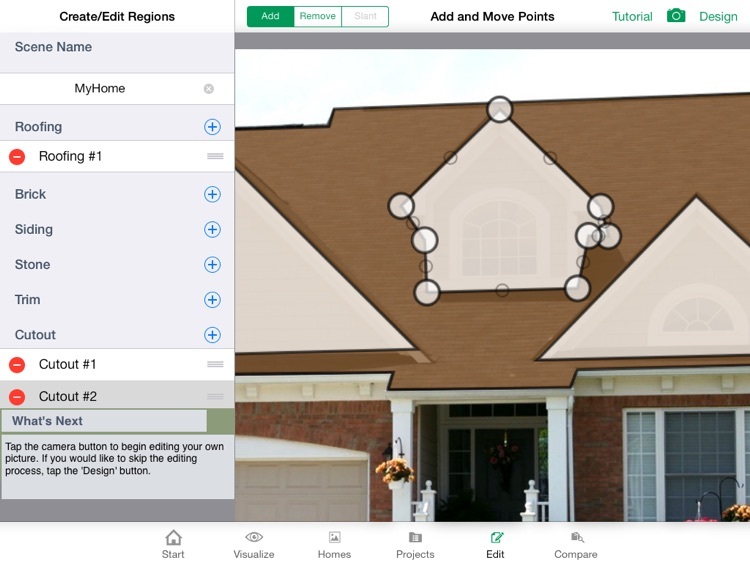 Malarkey Roof Designer users can rely completely on the app’s flawless integration with next generation iPad’s touchscreen technology to map any surface of a home with perfect precision and apply roofing instantly. 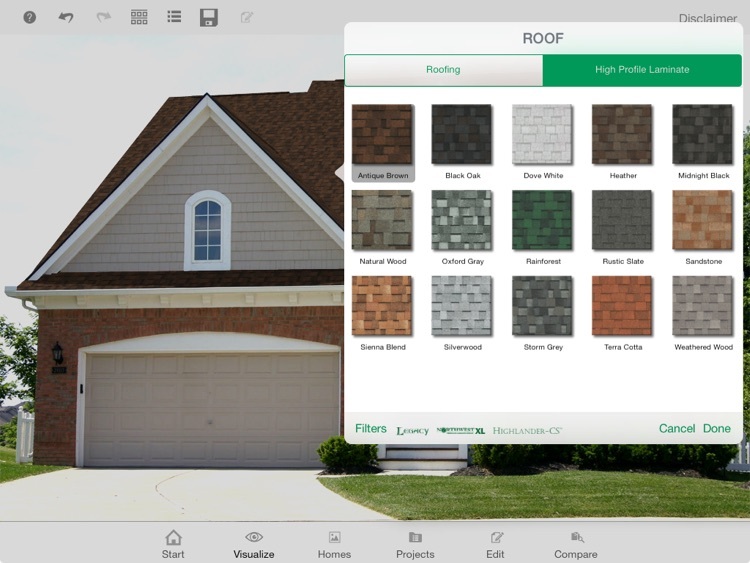 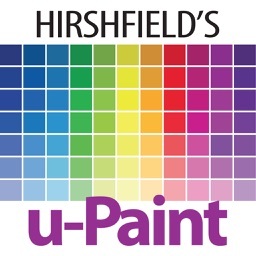 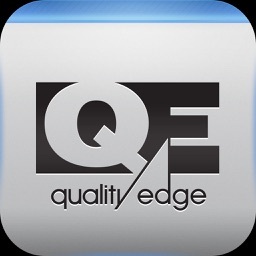 The world’s leading visualization technology is now available at your fingertips on your iPad. 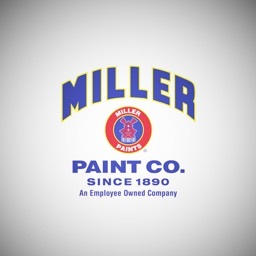 Be sure to visit http://www.malarkeyroofing.com/ for more information about Malarkey Products.